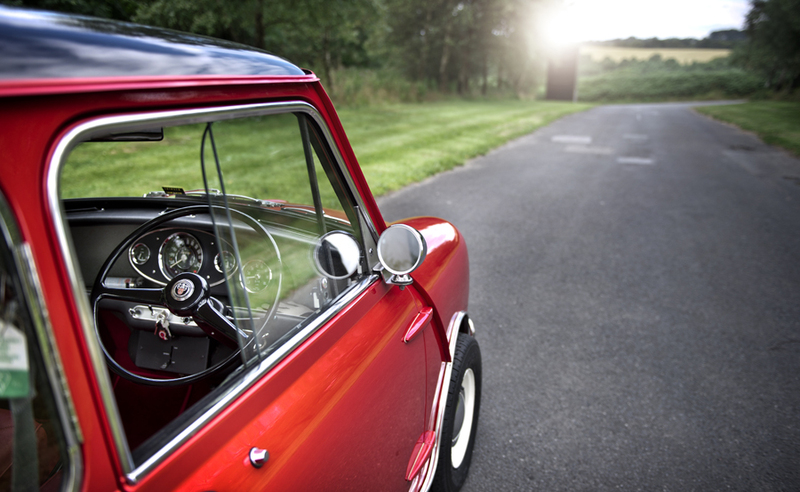 TheMini is the small car icon of the 1960s. 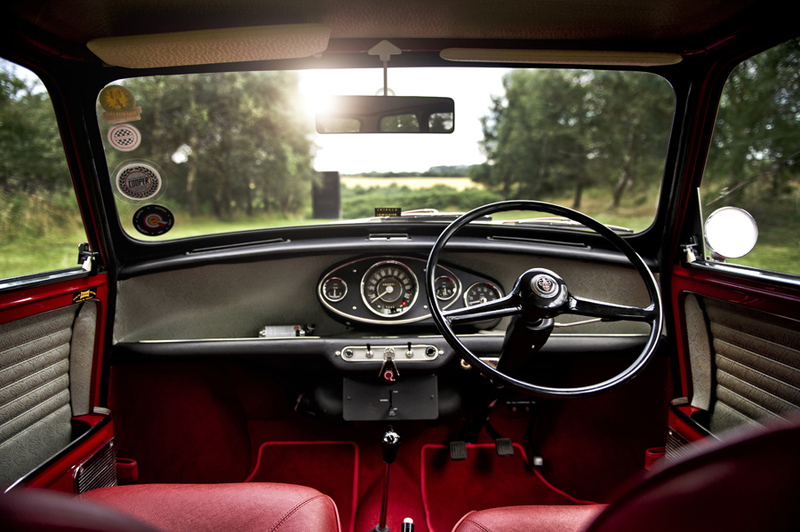 It was produced by BMC (British Motor Corporation) starting with 1959 and was the first car to get the front-wheel-drive. This space saving solution influenced all the manufacturers, as nowadays FWD is the most popular drive-train layout. 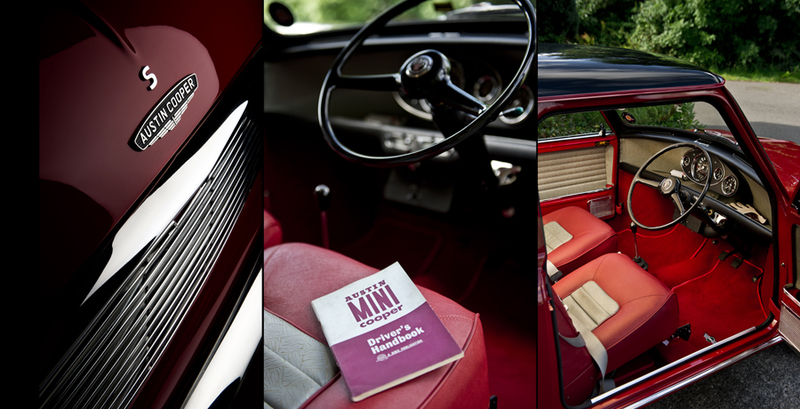 The new MINI was launched in 2001 and got to replace the legend with updates for the 21st Century. 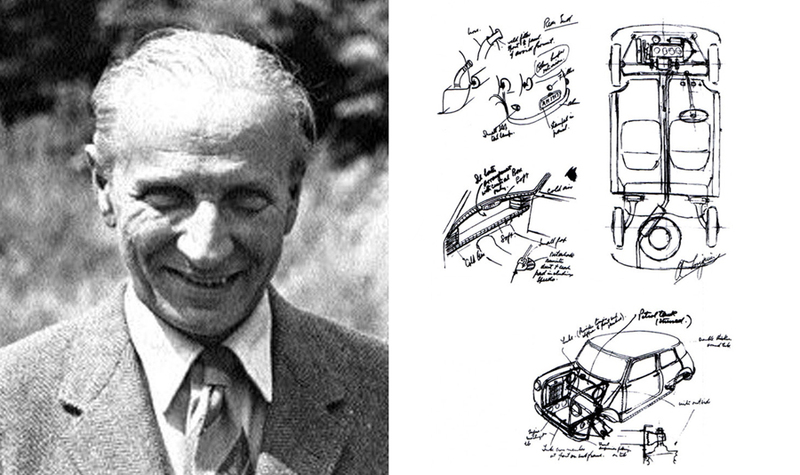 The revolutionary design of the Mini was created by Sir Alec Issigonis (1906–1988), considered a visionary in industrial transportation. It was intended as an affordable vehicle in response to the oil crisis. 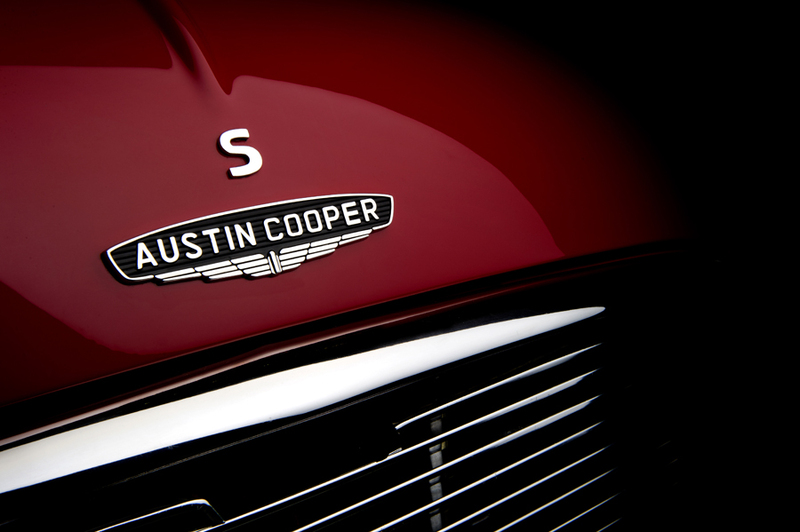 Along its production period it was built at the Cowley plants in the United Kingdom, and afterwards in Australia, Belgium, Chile, Italy, Portugal, South Africa, Spain, Uruguay and Venezuela. 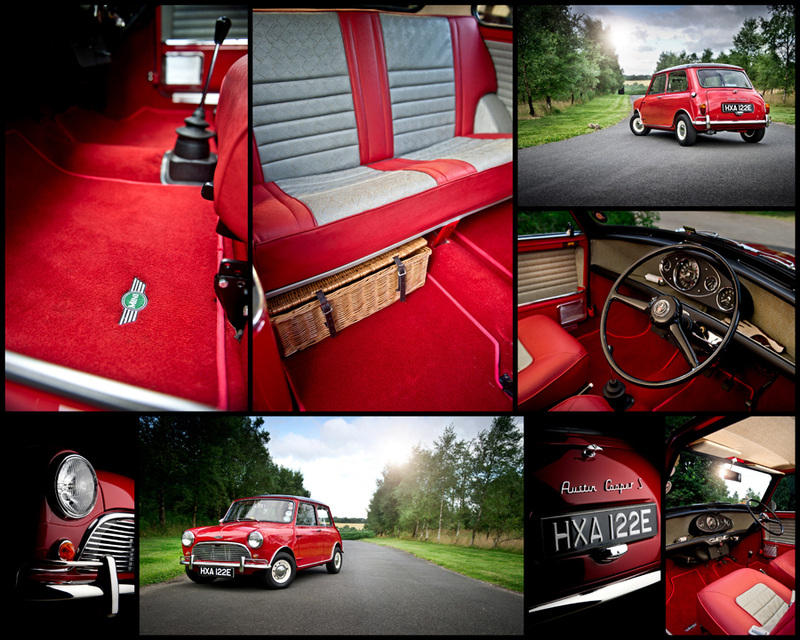 The first Mini, called the Mk I had three important updates: The Mk II, the Clubman, and the Mk III. 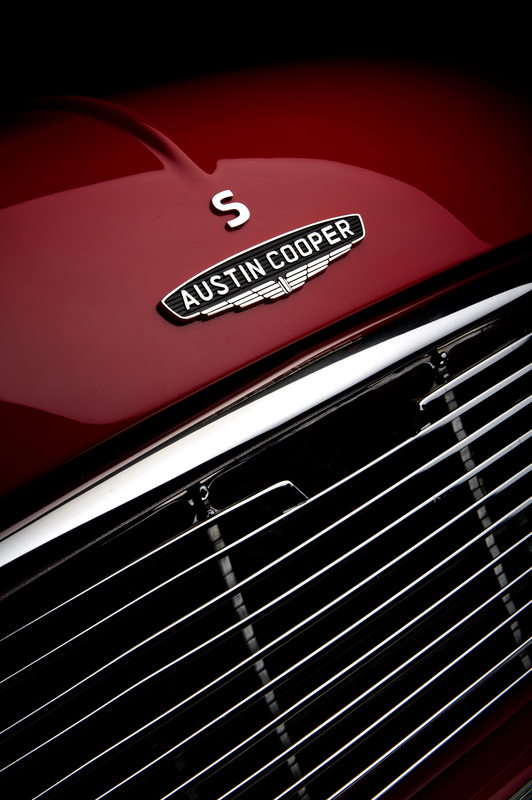 Sportier versions were the Mini Mini Cooper and the Cooper"S", that got to successful as rally cars. They even get to win the Monte Carlo Rally three times. 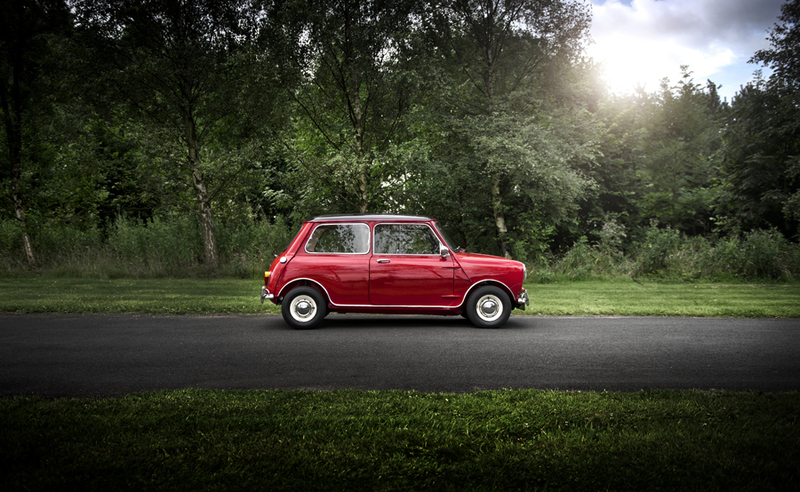 Tim - "For me personally the mini will always be a car that reminds me of my very early days driving, aged 19 I owned a Mini Cooper and absolutely loved that little car! It was not the smartest example of the model because back then money was tight and I even remember that to try and smarten it up a bit I gave it a new paint job, with a tin of black paint and a brush…lol. 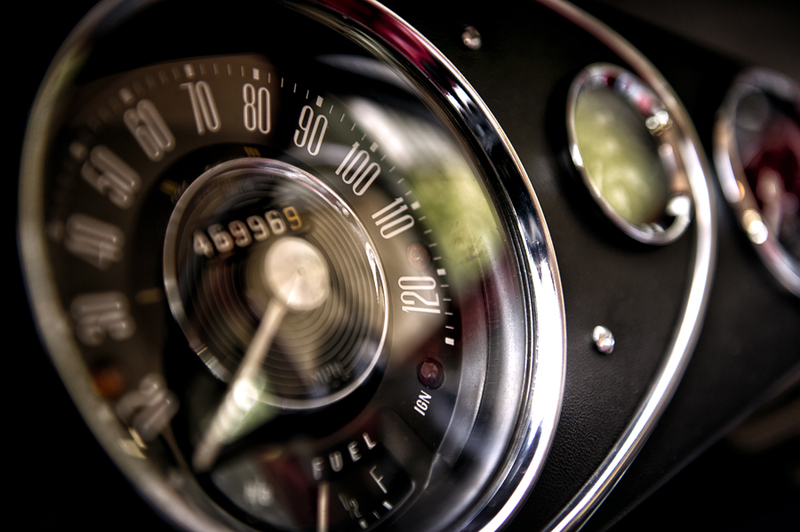 The car never ever let me down and because it was so small and you sat so close to the ground in it, you really felt like you were doing about 100mph when really you'd be doing half that speed…. 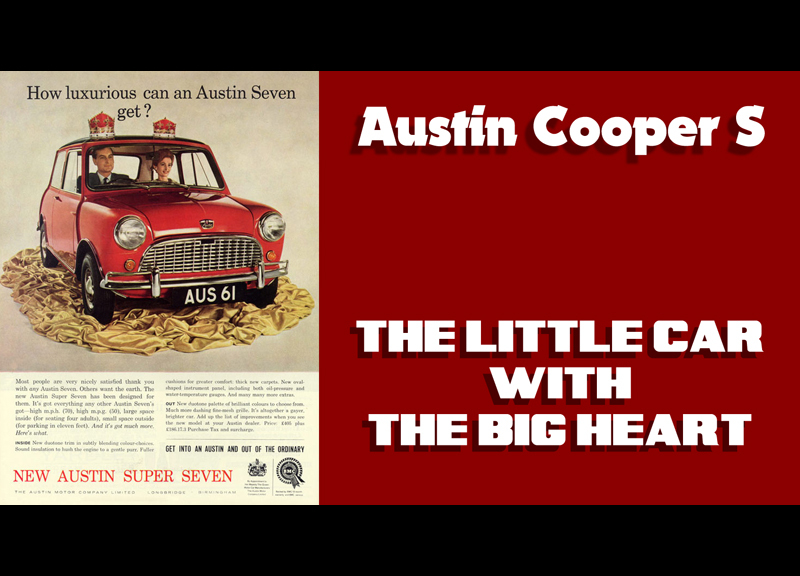 Corners at high speed were interesting and at times you did feel like you were in a space craft re-entering earths atmosphere, but the little car could really stick to the road and driving a Cooper was always a pleasure."